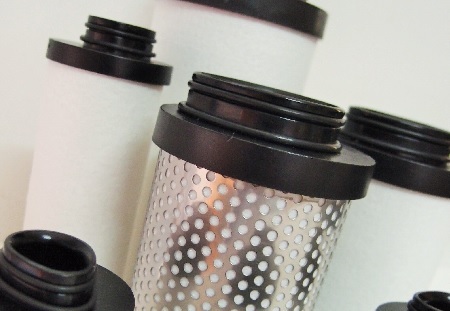 DS Filtration are the Compressed Air Purification Specialists! 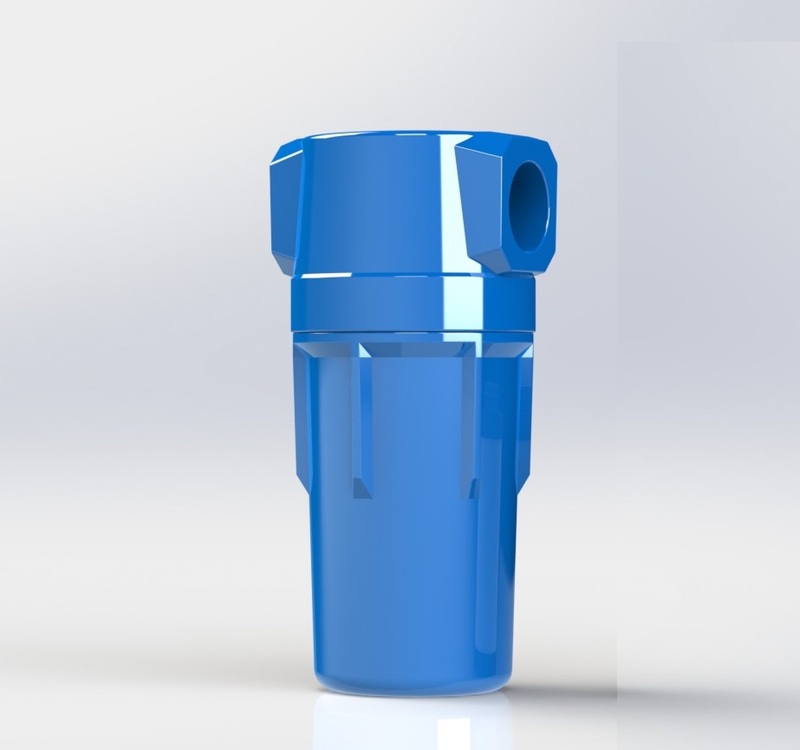 Nearly all compressed air systems have some type of air treatment in them to remove unwanted contaminents including oil, water vapour and particulate matter. By regularly checking and maintaining your filter elements you will get the best out of your compressed air system - no element lasts forever. If left unchecked eventually the filter will become blocked and degrade, thus affecting your air systems processes and equipment down the line. It is a general rule of thumb that elements should be changed annually. replacement or alternative elements from all leading manufacturers. 1/2" bsp to 3' connections. 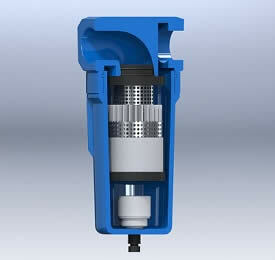 we now have a range of centrifugalwater separator. 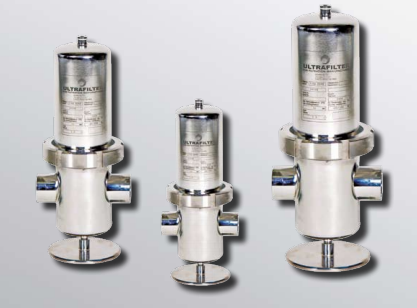 stainless and sterile filter range (P-EG, P-SRF and P-GS). 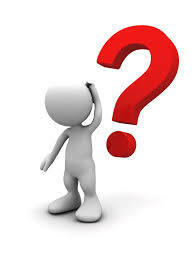 Contact us directly on 03 8719 5249 for quotes, orders or with any filtration questions you may have.